If you’re having trouble sleeping, you are not alone. 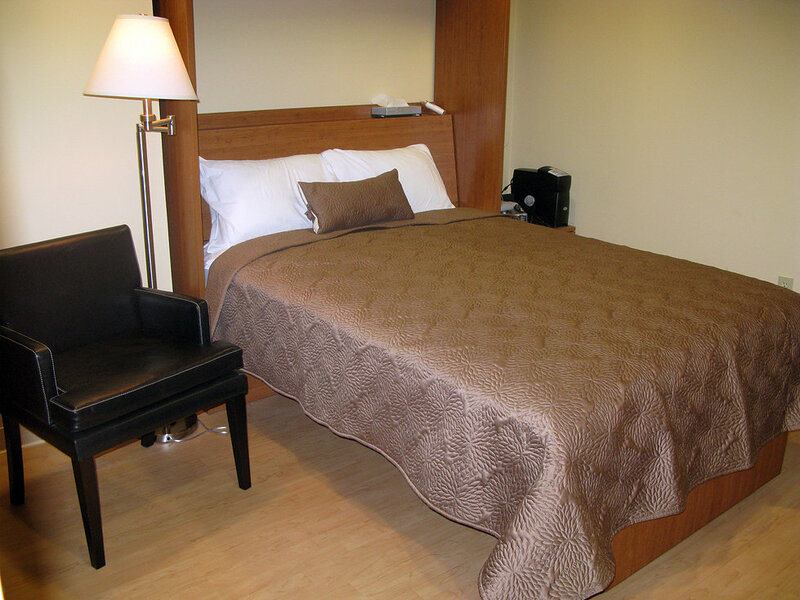 Learn about our services. 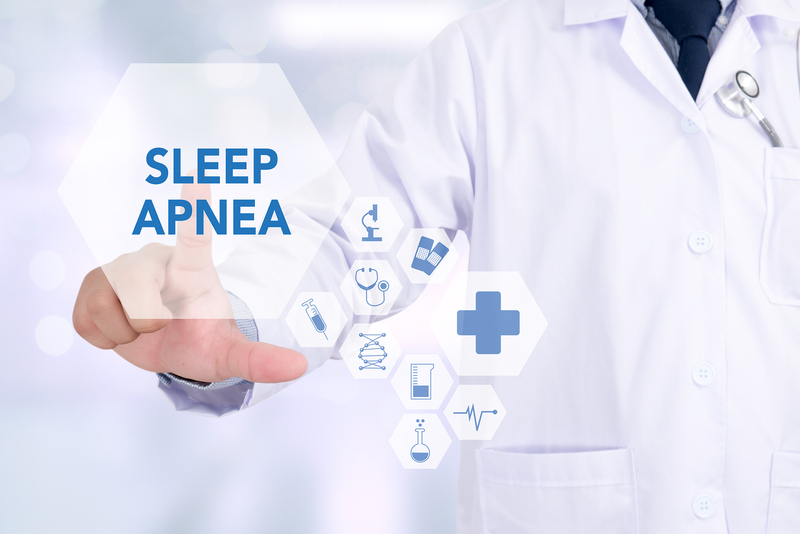 Sleep apnea and related sleep disorders can lead to serious health problems. 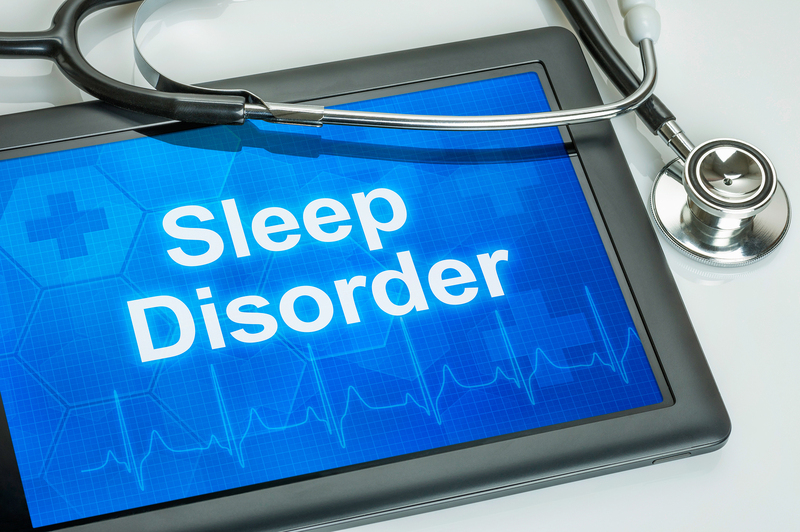 Learn more about the sleep disorders we can help you with. Come see us at our Macon office.